Not writing is torturous, bloody, chaotic and a gruesome winless battle. A writer who writes, knows peace, lives connected to truth. I imagine how drag queens feel. Pulling the hair back. Plastered faces, drawn eyebrows, lips – glitter. Put on the mask, dazzle the show, *smile*, wave, blow kisses and wash it all off until a barren face looks back. New canvas to paint afresh. Put on a pearl earring. Next Article A tear for your thoughts. 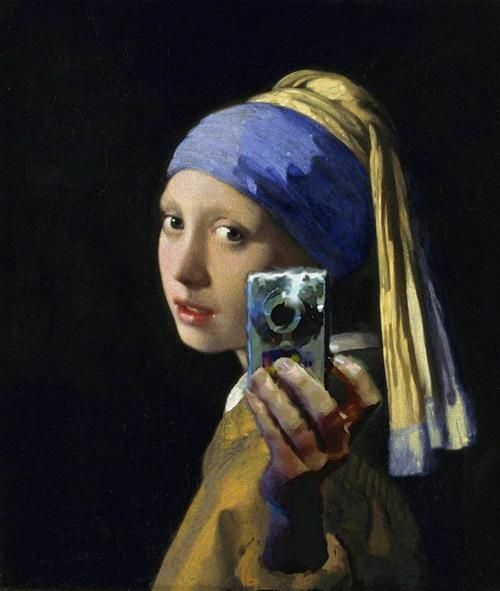 Have you seen the girl with a pearl earring?